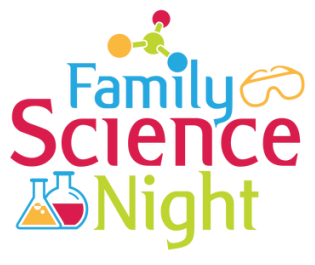 Join us for Family Science Night on Tuesday, January 24 from 6:00 p.m. to 7:30 p.m. in the Bistro. This is a fun-filled night of learning about science and the scientific method. Students will participate in different adventures and will receive a science journal to record their findings. Please RSVP below so we can plan accordingly. Please RSVP by Friday, January 20 to help us plan accordingly.